The European Research Council has awarded two University of Basel scientists each a generously endowed ERC Advanced Grant. Biologist Professor Alex Schier and physicist Professor Ernst Meyer will each receive funding in the six figures for their innovative research projects. The ERC Advanced Grants, which are awarded by the European Research Council (ERC), are among the most prestigious and coveted grants in basic research: only 10 percent of application submissions are successful. The grants provide funding for cutting-edge research that is innovative and takes big risks. Two researchers from the University of Basel will be receiving sizable ERC funding totaling CHF 5 million for five-year projects. 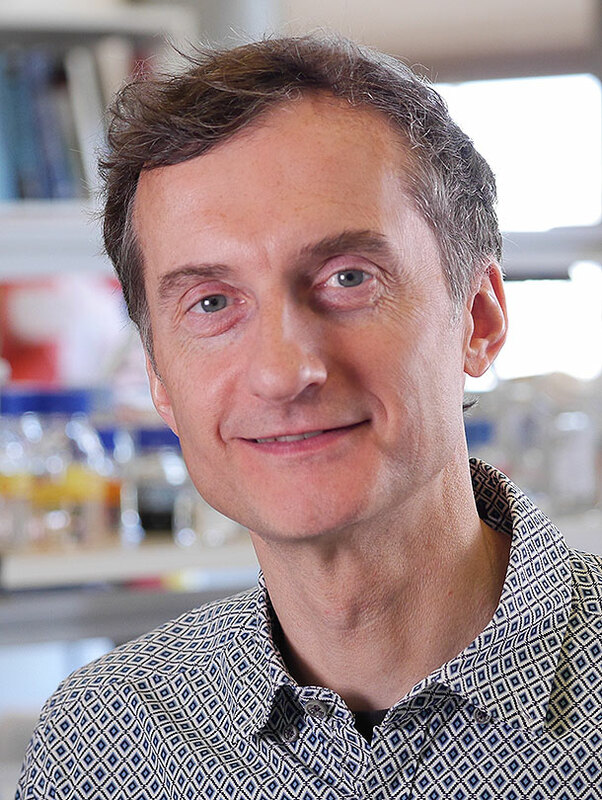 Professor Alex Schier’s ERC project is dedicated to studying the development of individual cells and aims to understand the logic governing cell differentiation. Each cell in our body has its own specific biography that is defined by its pedigree relationship with other cells (lineage) and its history of gene expression. This biography also affects the cell type into which a cell develops. Alex Schier’s team of researchers has developed two new technologies that make it possible to reconstruct each stage in the lineage of thousands of cells for the first time. Using new analytical methods, the researchers now hope to gain comprehensive insights into how cellular diversity emerges and how specialized cells develop to take on their very specific functions. To do so, the researchers are using genetic methods to analyze the lineage trees and trajectories as well as how they interact. Based on the zebrafish model, the project aims to help develop a comprehensive overview of cell development in vertebrates. The ERC will provide around CHF 2.7 million in funding to the project “Global views of cell type specification and differentiation”. Atomic force microscopes have a tip that passes over the surface of a sample at a distance of just a few nanometers. Atomic forces act on the tip and bend the sensor, making it possible to map atomic details and manipulate nanostructures. In the course of his ERC project, Professor Ernst Meyer wants to continue developing the technology so that it can be used to observe and understand the mechanisms of energy dissipation – the conversion of energy into heat. The focus is on the effects of friction on a microscopic scale, in particular energy losses that occur between the surface and the tip of the atomic force microscope. The goal is to develop an innovative measuring probe that will specifically make it possible to study two-dimensional materials like graphene. This should also make it possible to measure quantum effects, such as those caused by the scattering of defects, for the first time. The researchers are particularly interested in the effect of magnetic atoms on the conduction of electrons (the Kondo effect). They also hope to gain new insights into electrical migration and thermal diffusion on an atomic scale – two phenomena that can significantly influence the functionality of electronic components. The ERC will provide around CHF 2 million in funding to the project “Ultra-sensitive mechanical dissipation in classical, quantum and non-equilibrium nanocontacts”. It will be carried out in partnership with the Scuola Internazionale Superiore di Studi Avanzati in Trieste (Italy). 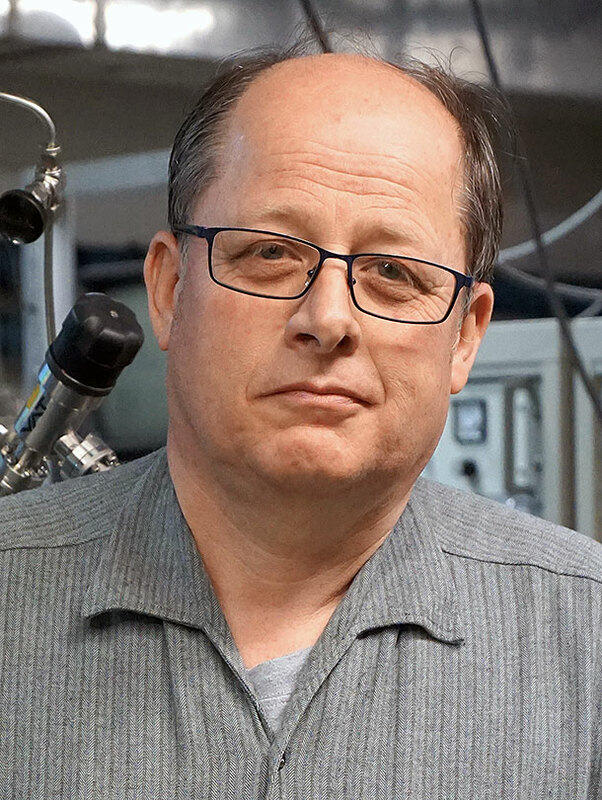 Ernst Meyer is a professor of experimental physics at the University of Basel and board member at the Swiss Nanoscience Institute (SNI).